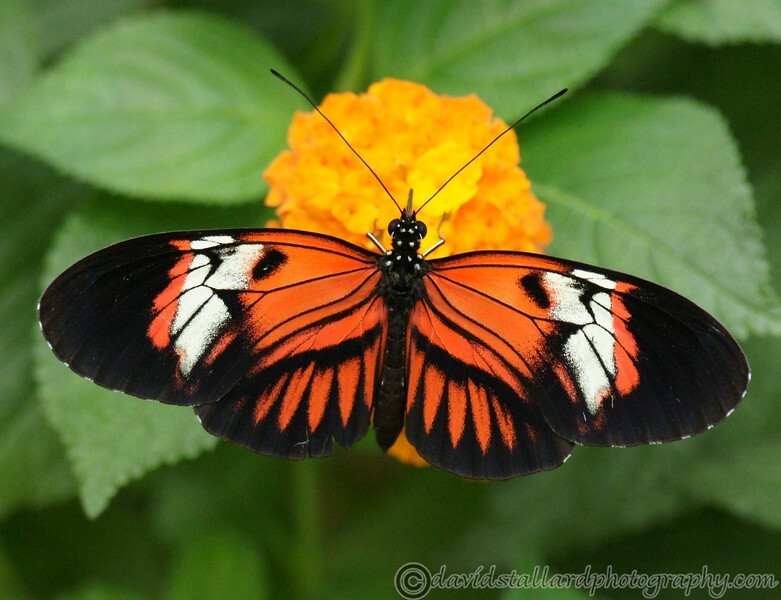 Tropical Wings Zoo at South Woodham Ferrers, Essex, is a fabulous wildlife park set in acres of attractive grounds and features one of the largest butterfly houses in the country. There are many different species of birds, insects and animals. We spent 6 hours wandering around and could quite happily of spent another 6, every time we went into the butterfly house we would find something different.